As Christians, we need to acknowledge our unfathomable debt to Israel and to always pray on the basis of that total indebtedness. The word Jew occurs eighty-four times in the Old Testament, and one hundred ninety-two times in the New Testament. On the other hand, the word Christian occurs only three times in the New Testament. 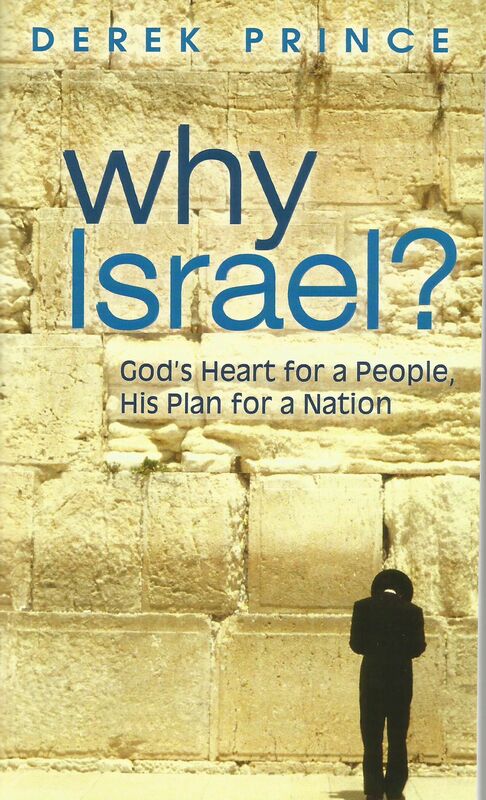 You cannot fully understand the Bible unless you know something about Israel. And if you're confused about Israel, you're confused about the Bible.